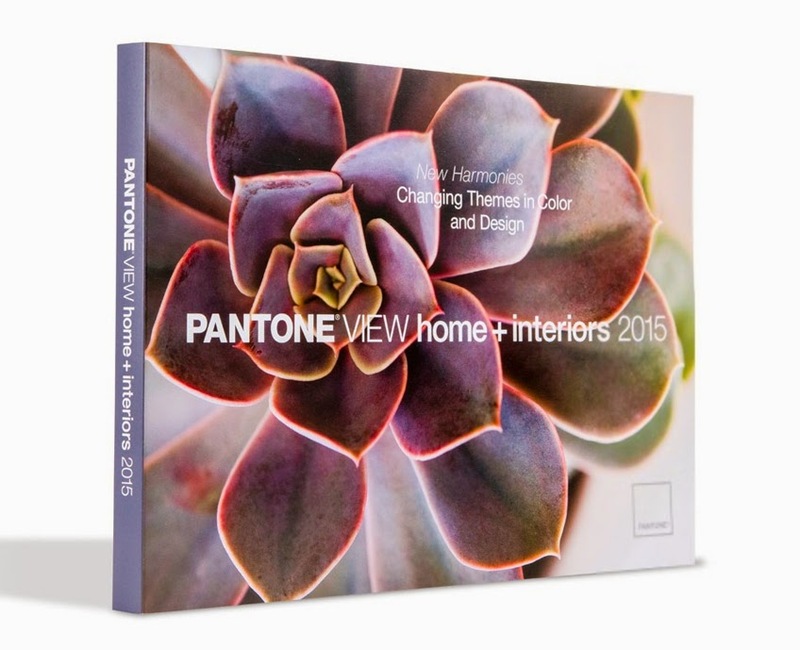 [New York], March 29, 2014 - Pantone has released Pantone View Home + Interiors 2015, a compendium of major color trends that will influence the home and interiors marketplace in 2015. 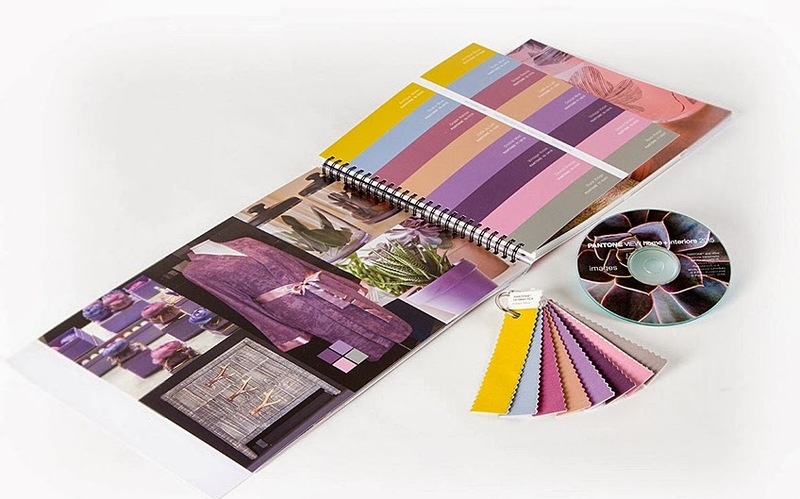 "Consumer preferences, behaviors and lifestyles are constantly evolving spawning a desire for fresh color palettes in both home and interior design," commented Leatrice Eiseman, executive director of the Pantone Color Institute. "While rigid color rules have been replaced by more creative guidelines, style and color coordination in the home remains a consistent goal. 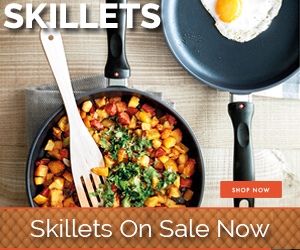 The PANTONE VIEW home + interiors 2015 forecast can validate some pre-conceived color choices, while also giving new color inspiration and direction." The palette titled Zensations truly engages and heightens the senses as it displays a literal "enlightenment" by taking the thoughtful, meditative qualities of the blue and blue-green family to more visceral level by adding a compelling red, an atmospheric green as well as sparkling silver and gold. An Urban Jungle transforms rustic chaos into something "civilized" and sylvan - speaking more of big city living than that of a wild terrain. Rather than consistently rough textured, contours are smoother and colors a combination of both typical and atypical jungle hues. Warm animal skin tones are set against the modernity of deep blue-greens, a vibrant greenish yellow, plus black and white. Past Traces honors history in the home, holding on to some vestige of the past is deeply satisfying and reassuring. The look ranges from gently worn to contemporized adaptations - still many of the colors with names like pastel parchment, cameo green, faded denim and dusty cedar, capture a vintage feel. The literal meaning of Serendipity is "a pleasant surprise" or "a happy accident." In the parlance of styling, it is the coming together of unlikely designs and unexpected colors. An outgoing orange engages cool eggshell blue, while bright chartreuse is enhanced by a yellow gold and hot pink embraces a lofty scarlet - all under the watchful gaze of a tiger's eye taupe.